Hi everyone! First build log here, and first one in English! I have been building computers for 12 years. Always doing small projects and modifications, but never paid attention to looks, only fuction. 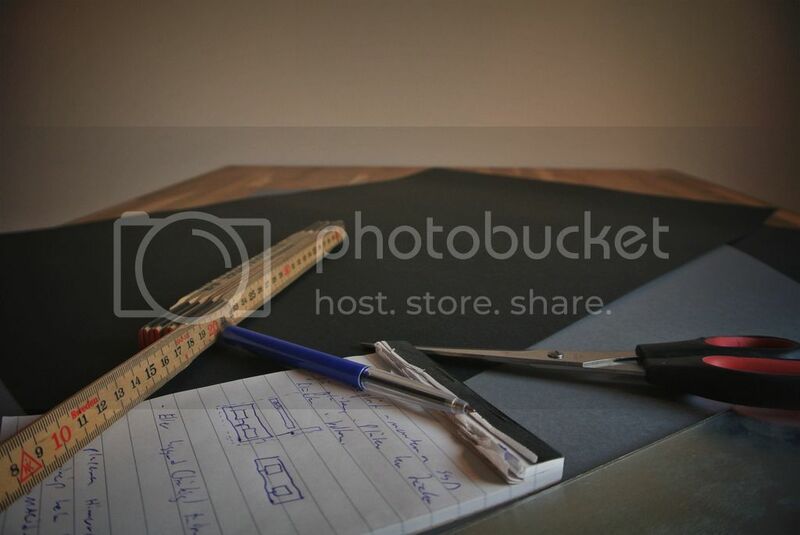 I used to work as a web designer and UX developer, but last summer i quit, fed up with a desk job. However, the urge to create hit me this spring and here i am, posting my second build log in a couple of months! This time the theme is Exclusivity, performance, industrial and aluminium. 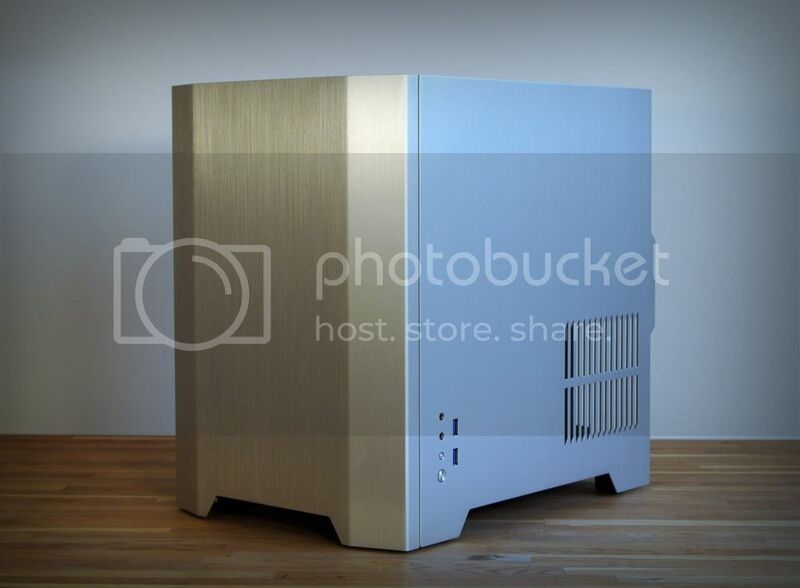 The case is a Cooltek W2 Silver (Jonsbo). I will go at it hard, doing modifications both internal and external! GPU: MSI GTX 980 Ti Gaming 6G. RAM: Teamgroup Vulcan 16GB 2133Mhz. 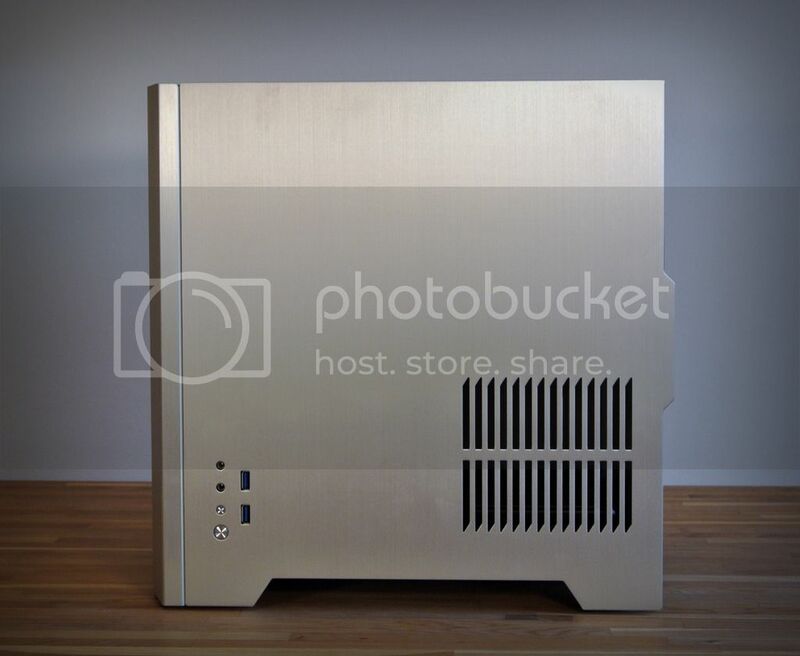 PSU: SilverStone ST1000-G Evolution 1000W. SSD/HDD: 2x480GB Teamgroup L3 SSD. 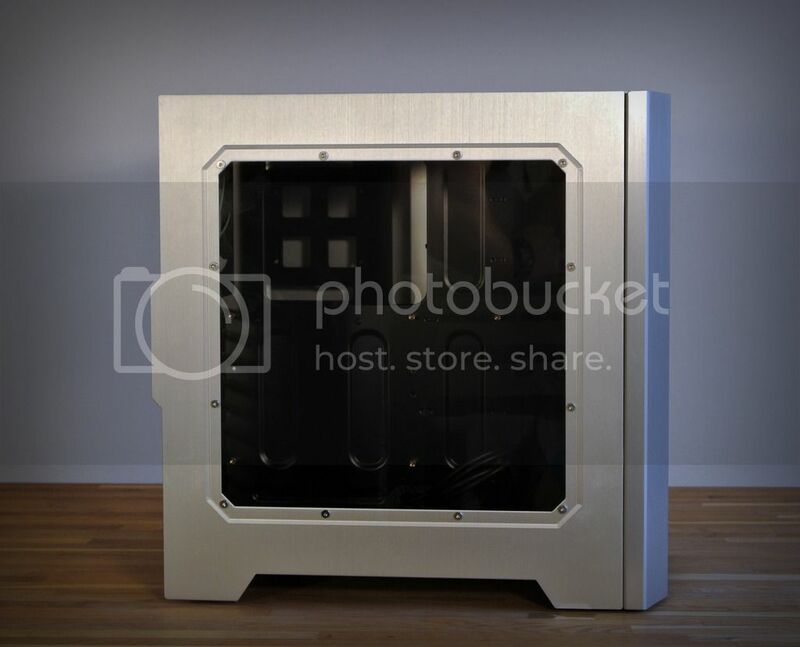 * Cut out in the front panel for greater airflow - will require Laser or water cutting. 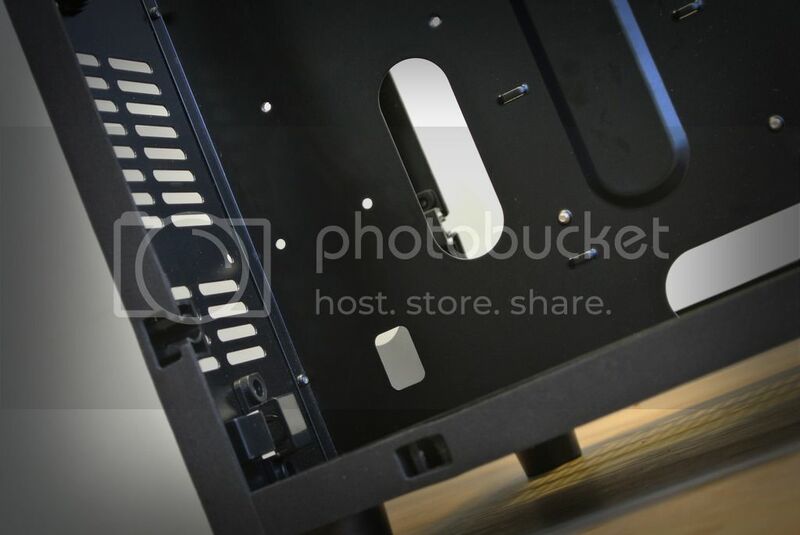 * If possible, cover the i/o on the side, put start button at the top of the case. 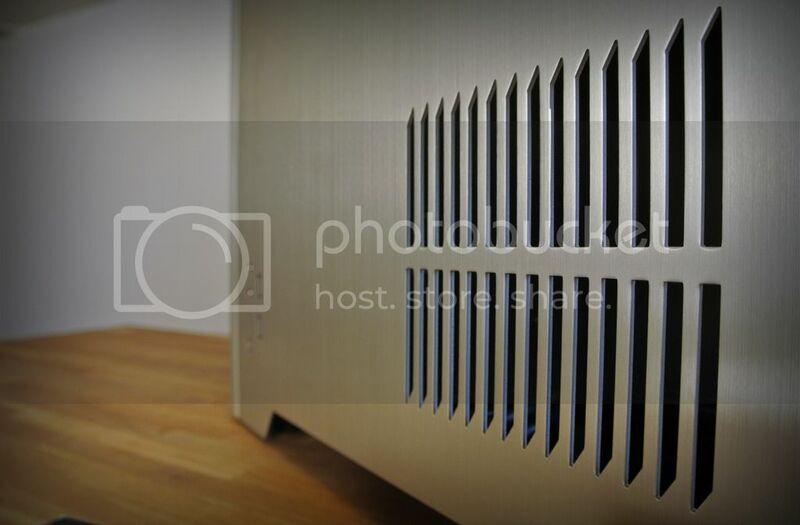 * Cover fans and/or radiators with aluminnium (black). 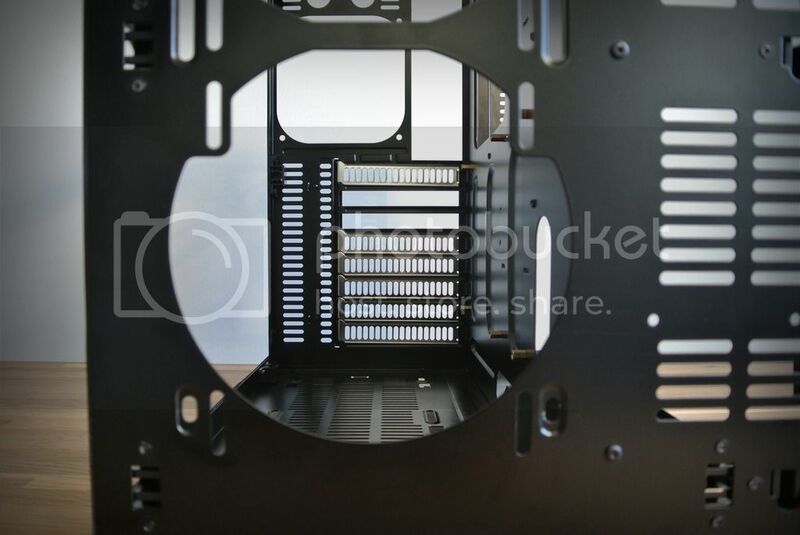 * Place SSD's so that they are visible through the side panel. * Remove HDD/ODD in the right chamber. 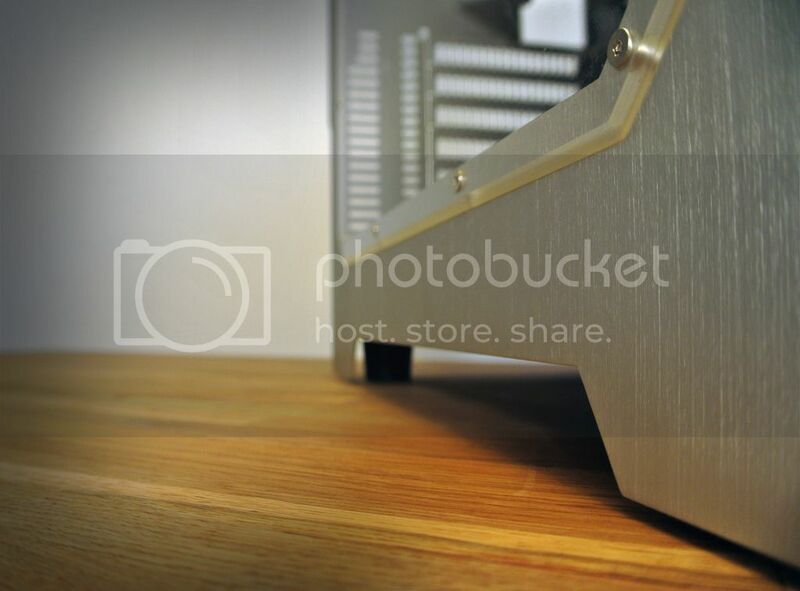 * Cover up the right chamber in aluminium (black). * Simple mods to improv air output/intake in the back and bottom. And then the usual remove paint/repaint the components to match the build. Let's do this, join me! I will get a tripod this weekend, will do the photographing much easier! Hi and a very warm welcome to ocaholic Nizr! Jokes aside, I'm definitely curious to follow this log and thank you very much for sharing it here! I have to say, I love the W2 from Cooltek. 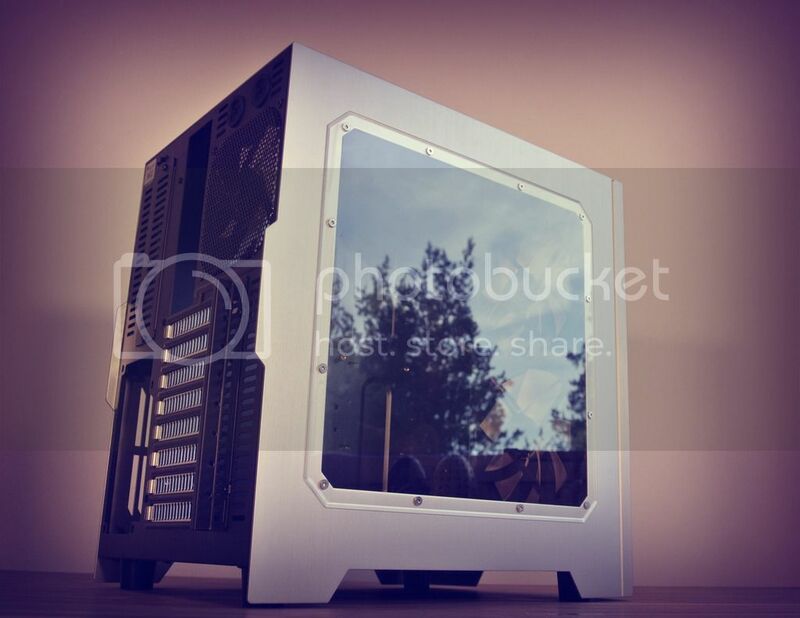 It's such a sleek case and it's definitely a great basis for an awesome mod! Do you already know what kind of cooling you're going to use? I don't know what the cooling will be yet, depends on sponsors... 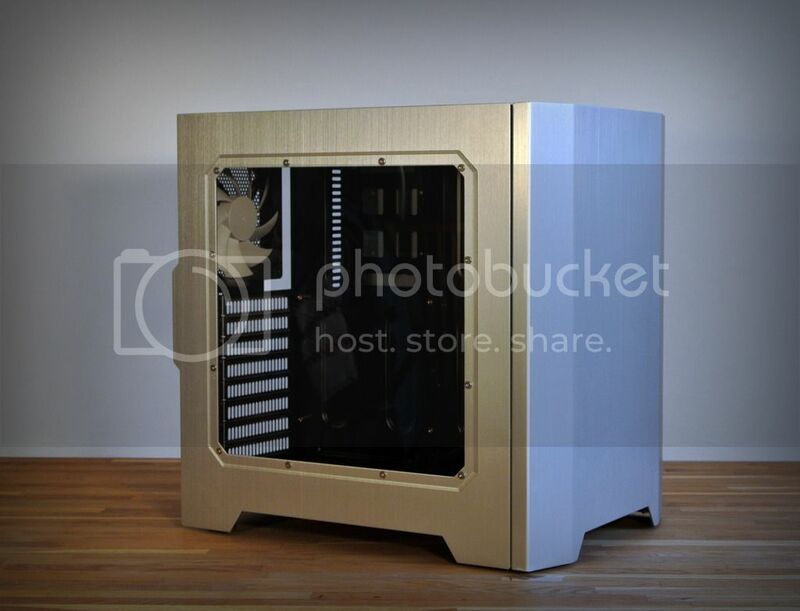 I would like to do custom loop... BUT i see a challenge in Air cooling - it's hard to make it look good, while still perform great.. Time will tell! Thank's! So am I, haha! 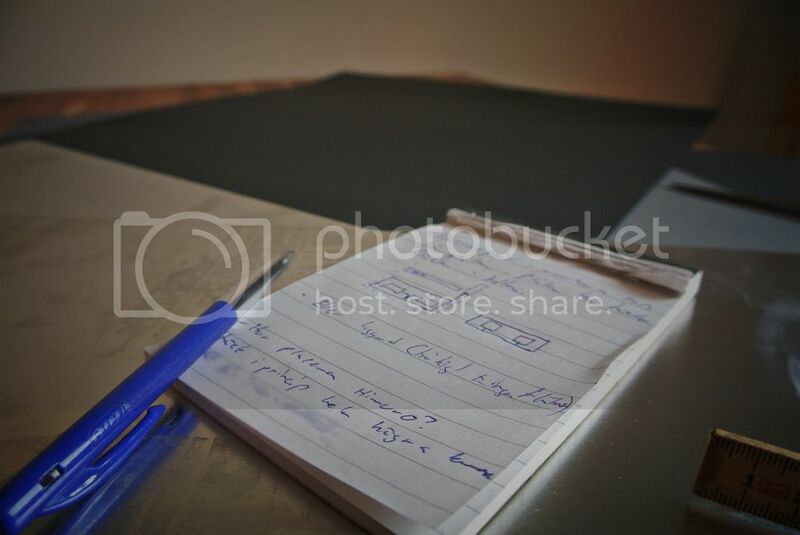 I have some special stuff in mind for this one, it will take som time, but it will be great i am sure! As for an update on the project, will be starting the mods on the case this weekend and the next week. Have allot of work todo! Alright, that's it for this update. Next step i to start cutting and "bending" aluminium! I have decided to go window on the right side! Not sure if it will be on half the side or a bigger one, like the left side. Cable management will be tidy...buuuut... How shall I put this... 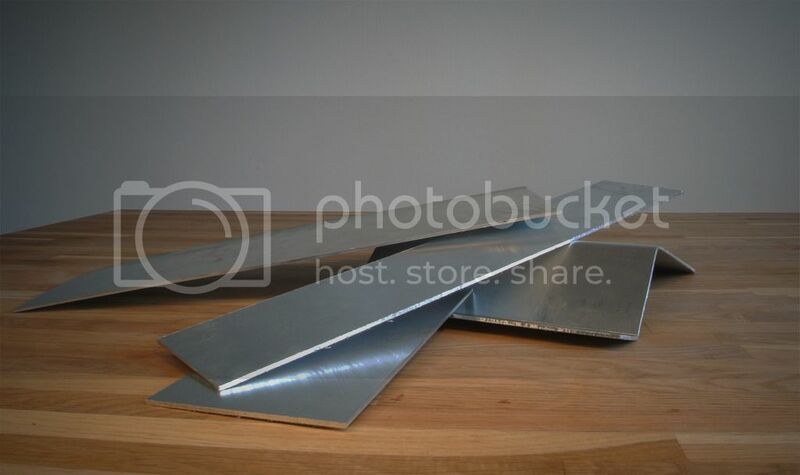 I am working with aluminium plates tight. 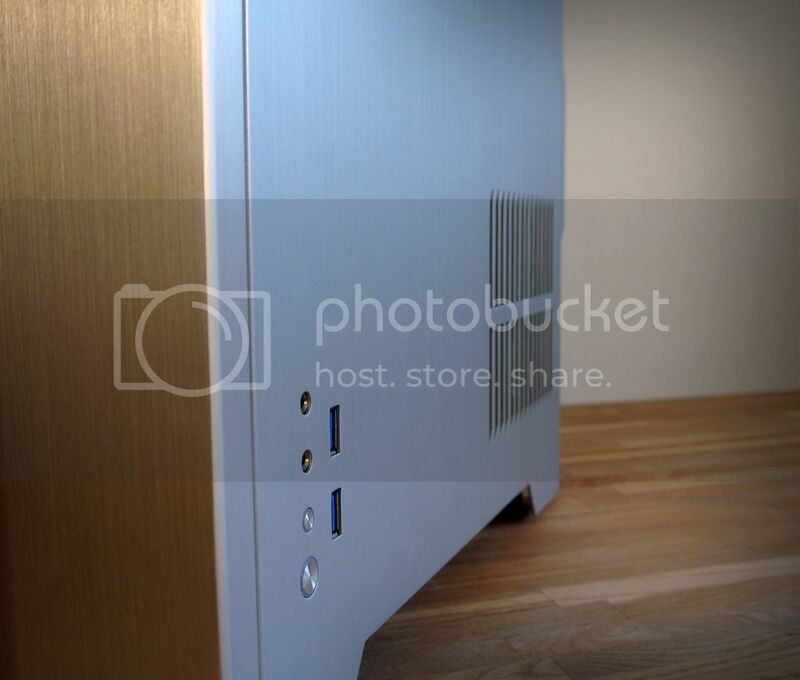 Now, to mount SSDs and might cover up some cables, with black and brushed aluminium, with some lightning design. It looks great in my mind, just got to make it reality! Thank's for taking an interest in this build, means allot! This week is all about Metal. Metal and even more metal, saw and bend, even CNC, laser and water to cut metal. I still have alot more sawing and bending to do, but that will have to wait. Right now i have to mount theese plates to see how they fit with eachother. 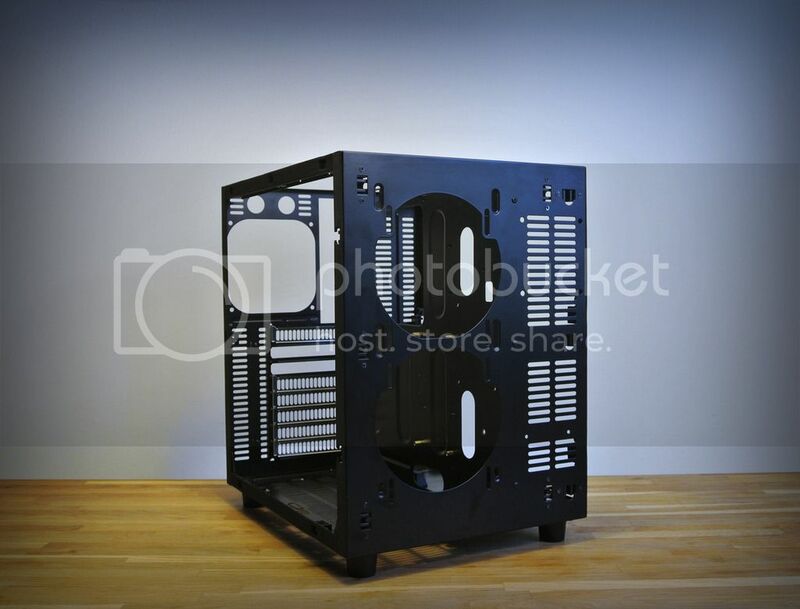 The bare frame - impressed over the quality of this case. Removed the on/off, USB3 and front audio - how to start the computer now....? Untreated surfce - still alot of work to do.This plate will be mounted on above the PSU. Cover the motherboard plate and cables. This is only for starters. 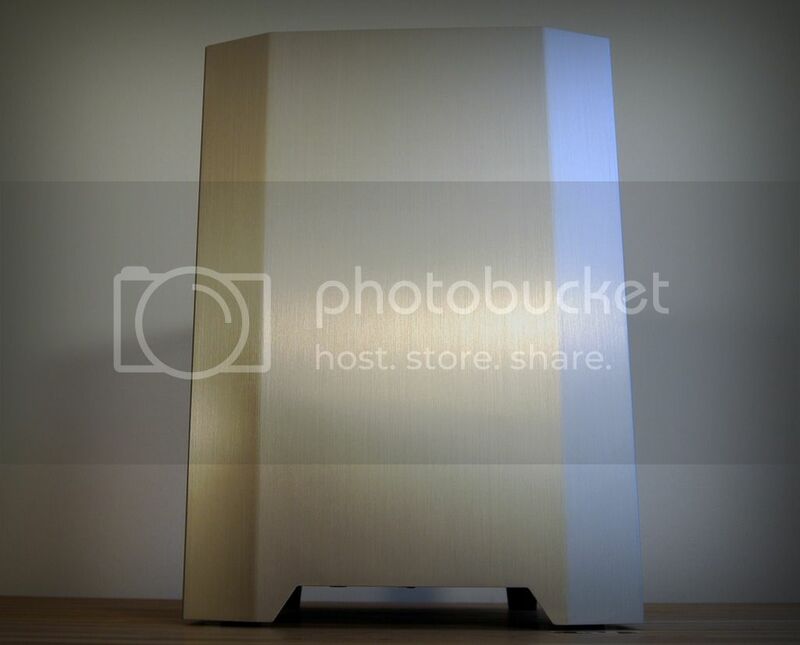 Aluminium for the right chamber only. A big thank you to Justin aka Metallic Acid for helping me acquire the aluminium.